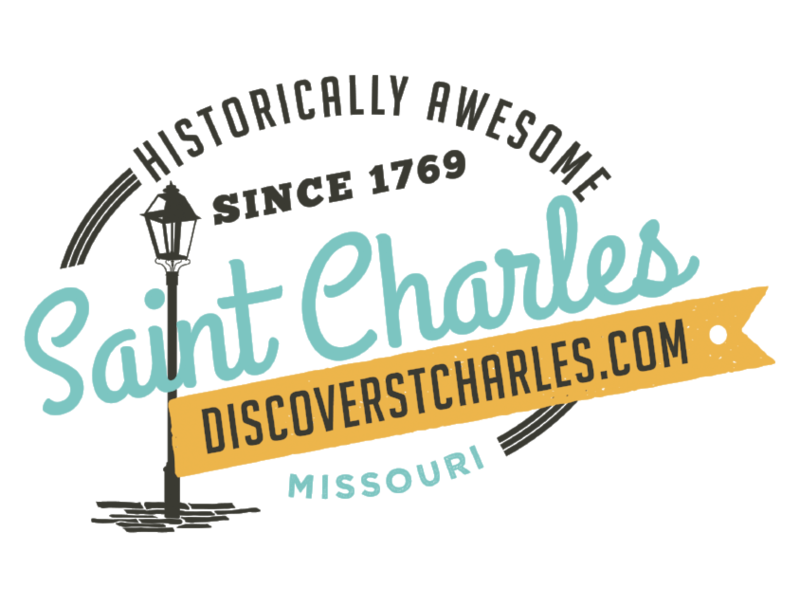 The celebration is staged in a charming village on the Missouri River know as Saint Charles. Close your eyes and listen to the sound of horses' hooves on the brick street, and the sweet holiday music of the fife. Capture in your mind the essence, that time in America when life was simpler, and Christmas was elegant and magical. 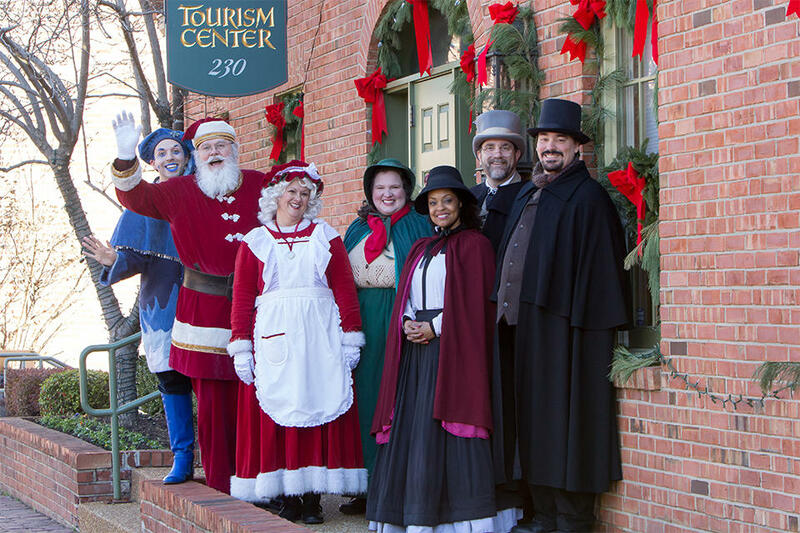 Regardless of the evening or weekend you choose to visit Christmas Traditions®, we promise you will find the genuine, warm tradition of a Saint Charles welcome. The hospitality of Christmas Traditions® is exceeded only by the very magical Spirit of Christmas.